The Reset system uses the body laser to assist with weight loss. The body laser is a 100% Non-invasive, class 3B laser. The body laser, when coupled with proper diet, nutrition, and exercise, can assist with circulation, and the release of triglycerides from the targeted fat cells. This process, the release of water, free fatty acids, and glycerol, from the adipose calls, is not only natural, it is essential for the human body to function. The human body is an energy machine; it intakes fuel (caloric intake), it converts the fuel into an energy source and stores it (as triglycerides in fat cells), and then releases it when the need arises (fat cells release stored triglycerides). The challenge in this fantastic process is that sometimes the body stores more energy than it needs in its fat cells, resulting in an increase in an individual’s physical size. Thus, it is by targeting this excess energy storage, and by further stimulating the body to undergo its natural process of releasing it. 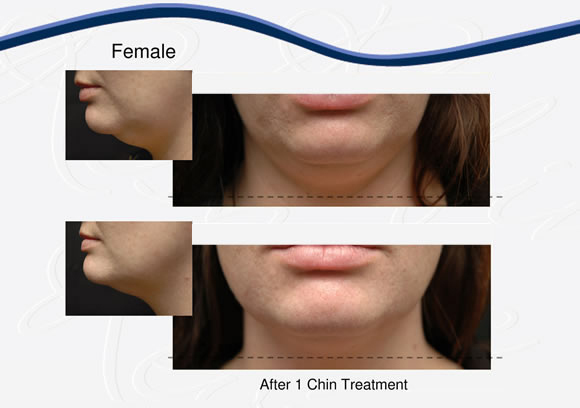 The Reset body laser contouring program can achieve its impressive results. Body contouring can get rid of stubborn fat safely, and effectively. This will get rid of anything that always seems to stay no matter how hard you try. Areas most commonly treated for fat and cellulite reduction are the stomach, upper and lower back, buttocks, thighs, arms or underarms. 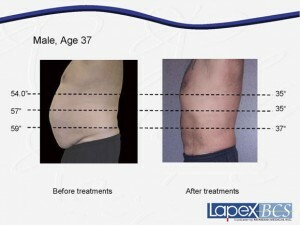 Laser Body Contouring is done in a series of sessions. Each session you will lay on a table while one of our practiced professionals will go over the target areas with our 3B laser. This is completely painless, non invasive, and safe. You’ll see results after your first session, and they will get to your goal within the recommended sessions. Check with your local reset for available pricing options, and times. All patients will go through an initial consultation reviewing their current health to look for other contraindications as well. Thank You!